Charlie Shrem was the first person to be convicted of a Bitcoin-related crime. Shrem is serving a two-year prison sentence for money laundering associated with Silk Road. In prison, Shrem has used his time to communicate with Bitcoin loyalists and develop a fan base. 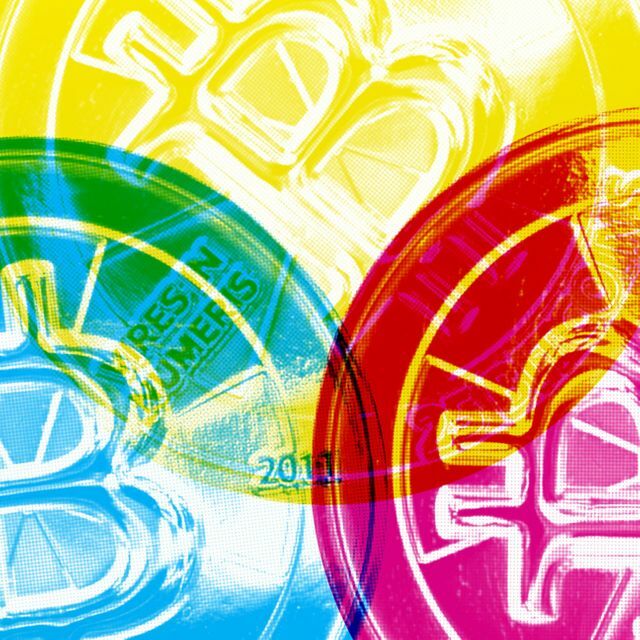 Shrem used to run a Bitcoin exchange named BitInstant and was a founding member of the Bitcoin Foundation.